Hello Friends! I am lucky to have had the time to sit down and write this post. Things at work are crazy as always, but we have inventory coming up. If you have ever worked in retail you can understand the stress of this time. If you have not worked in retail, think about watching a handful of toddlers on a sugar high, and just as many puppies, and only one you. It’s like 10 times worse than that. Anyways. I found this article the other day talking about weird children’s books. You can read the article HERE. I just thought it was a nice article and hit me right in the nostalgia. 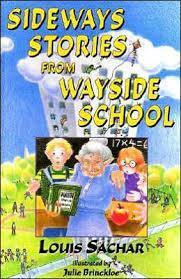 The first book mentioned, Sideways Stories From the Wayside School, was on of my favorite books when I was a kid. 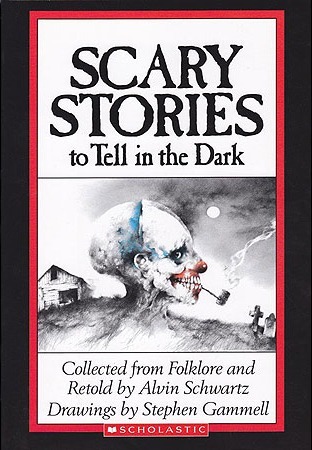 I loved the weird stories! I honestly want to get this book and read it again. 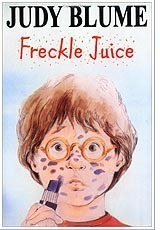 I also remember Freckle Juice by Judy Blume. Again, one of my favorites. 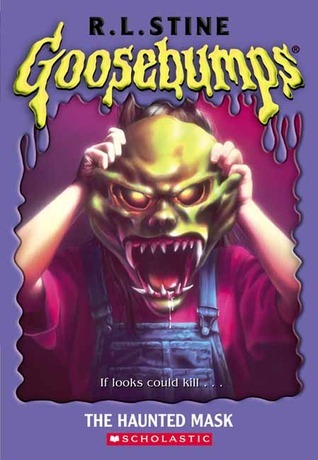 And of course I LOVED Goosebumps! I have always been a strange person. I loved all the strange stories. 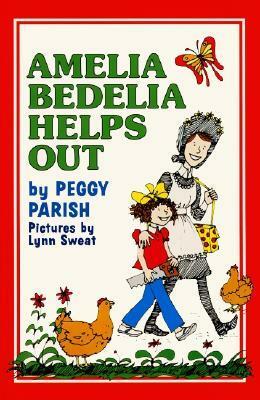 One that wasn’t mentioned in the article was Amelia Bedelia. Poor Amelia was always just trying to help, but always made an even bigger mess. She may have been a role model when I was growing up. The thing is, these are the stories that have stuck with me all through my life. Not the classics that they make you read in high school, but the books that made me fall in love with reading. I guess, if something you read in high school made you fall in love with reading then you have a better connection with those. But I came out of the gate loving to read. I wanted to read everything I could get my grubby little hands on. and stories of fairies from the time they are conceived until the moment they take the book and run on their own. Until I have kids of my own, beware, if I see your kid I WILL offer them books to read. I WILL suggest all the great stories I have loved. It’s one of the reasons I make an effort to read the latest middle grade stories. I want to spread my love of reading to the rest of the world, because not enough people read. Tell me, what books do you remember from your childhood?